The Big Button Smartphone For Seniors. Innovative & Easy to Use Big Button Smart Mobile Phones For The Elderly & Vision Impaired. Our fully featured big button smart phones are the perfect mix of features and ease-of-use. 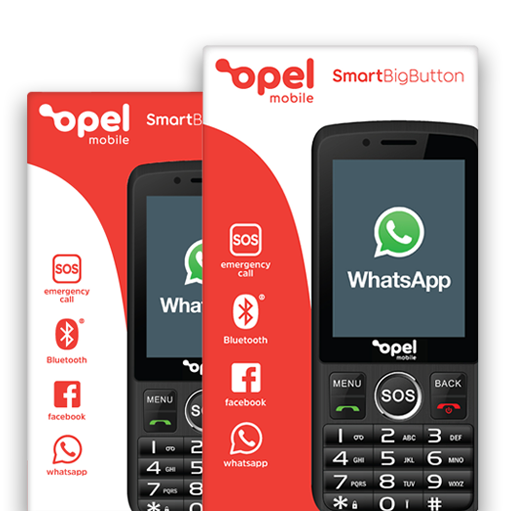 Our SmartBigButton phone blends simple smart features with ease of use. It's an all-round performer suited to the unique needs of seniors, the vision and hearing impaired and children. Purchase online now, easily and quickly at Australia Post - a trusted Australian retailer with fast and FREE shipping. Get the best price guaranteed.